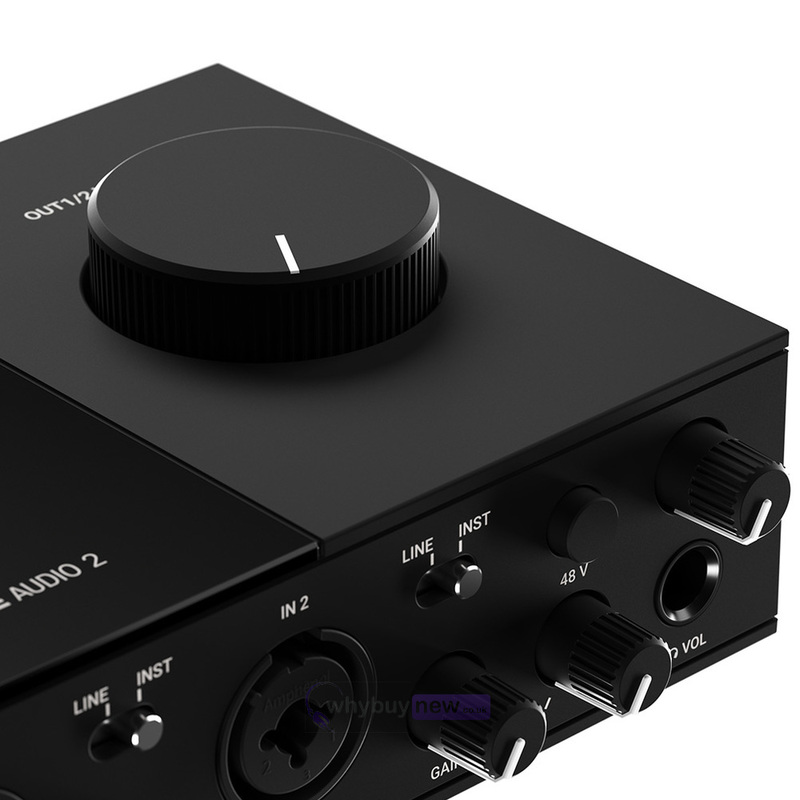 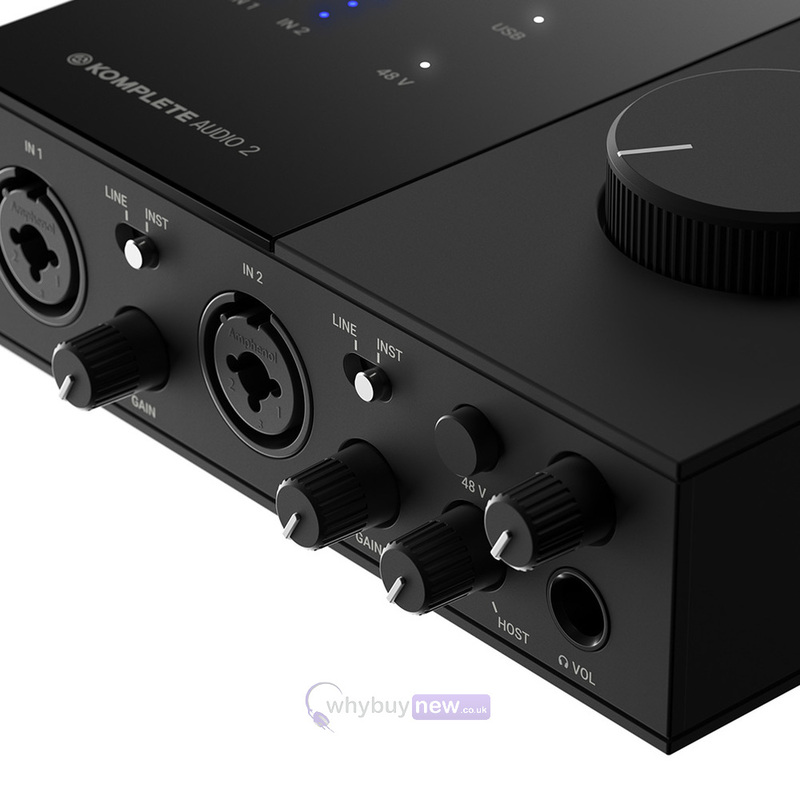 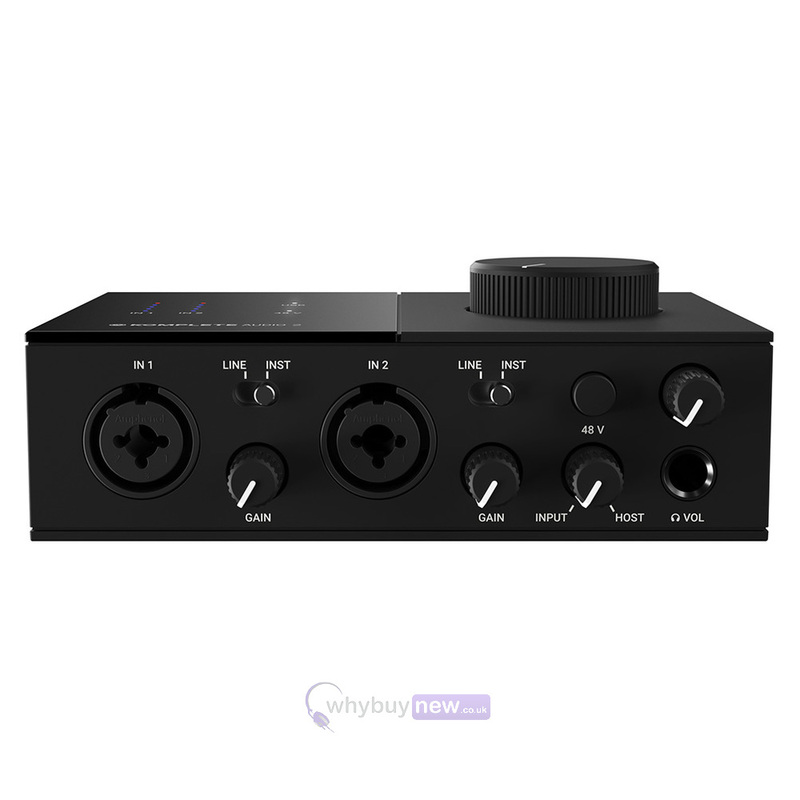 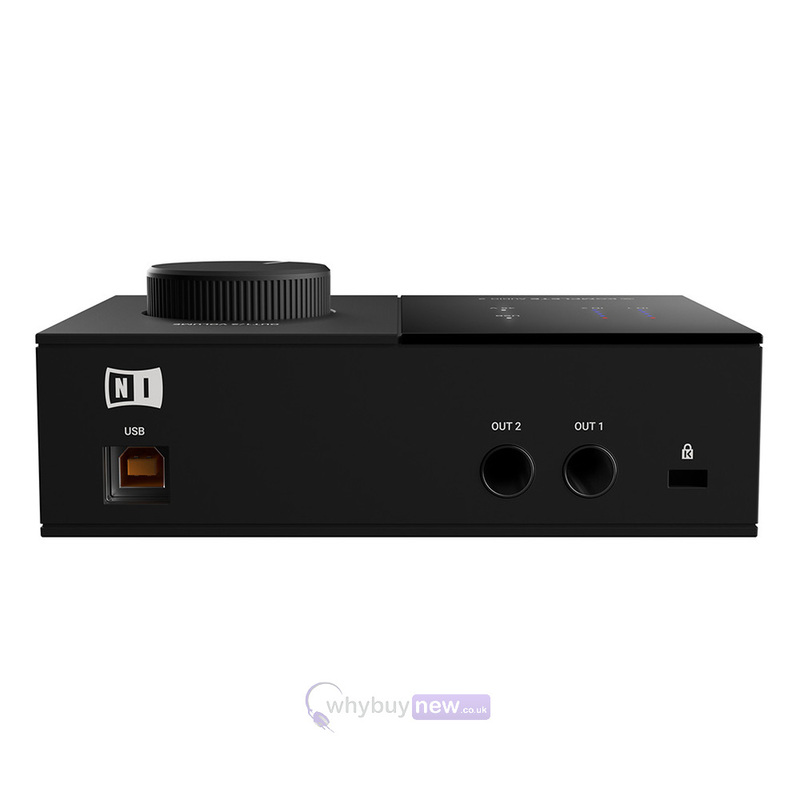 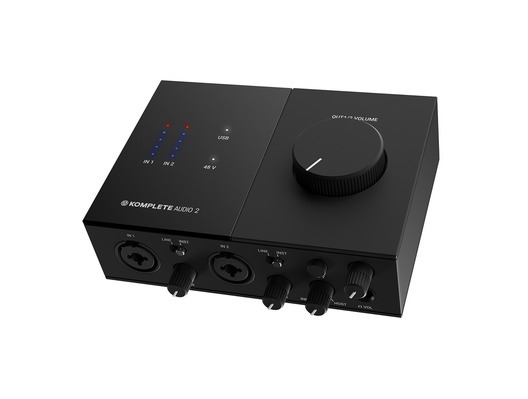 Here is the Native Instruments Komplete Audio 2 USB audio interface; perfect for those who want to record vocal or instrument audio with creative control over their sound. 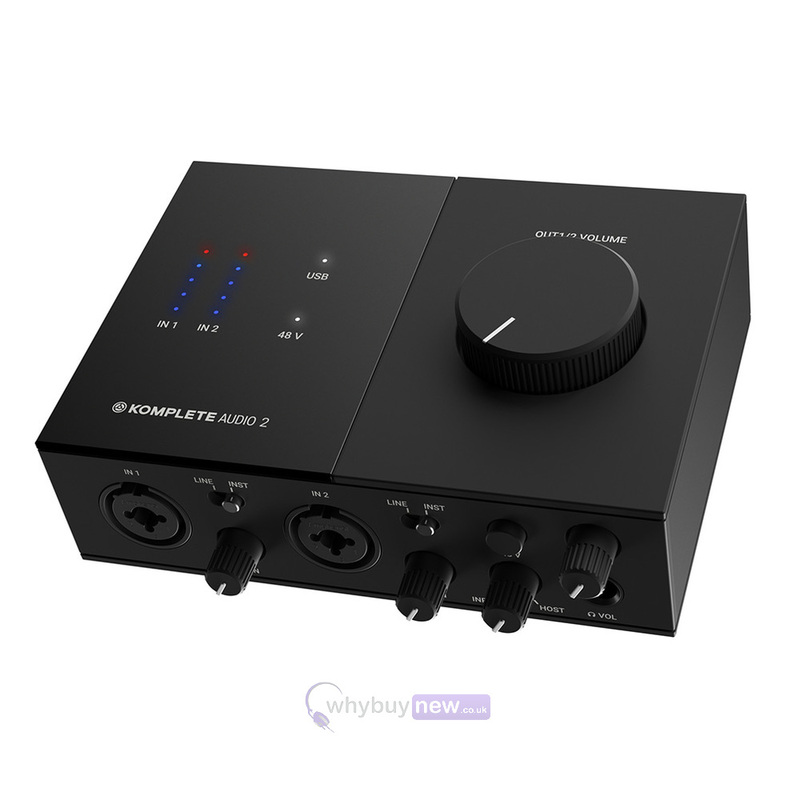 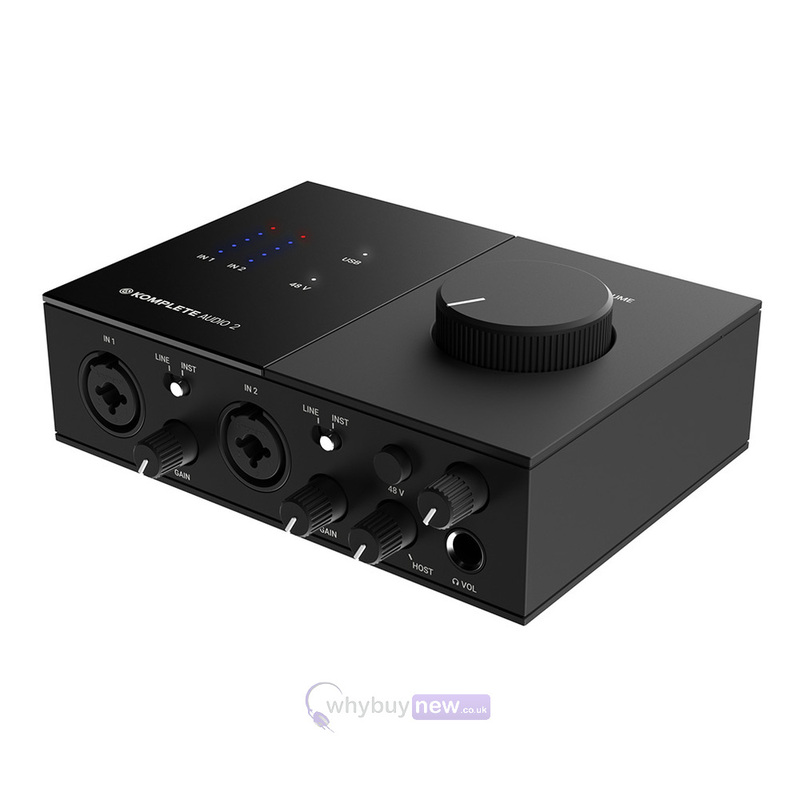 This high quality device from a trusted name in audio equipment comes with an impressive array of software, including Ableton Live Lite and NI MASCHINE Essentials that give you can army of loops, samples and more for ultimate creative freedom. 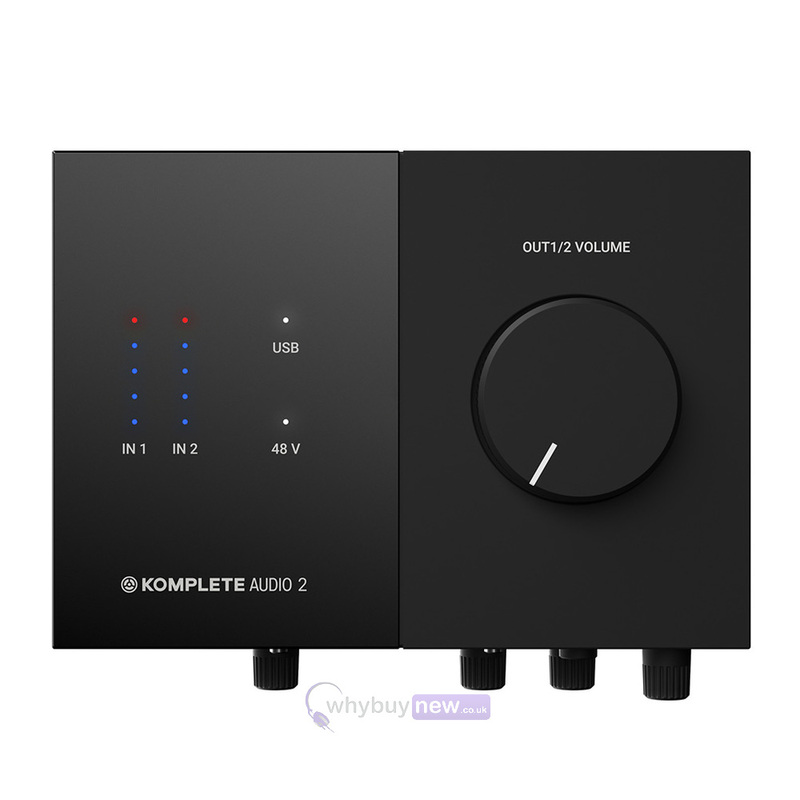 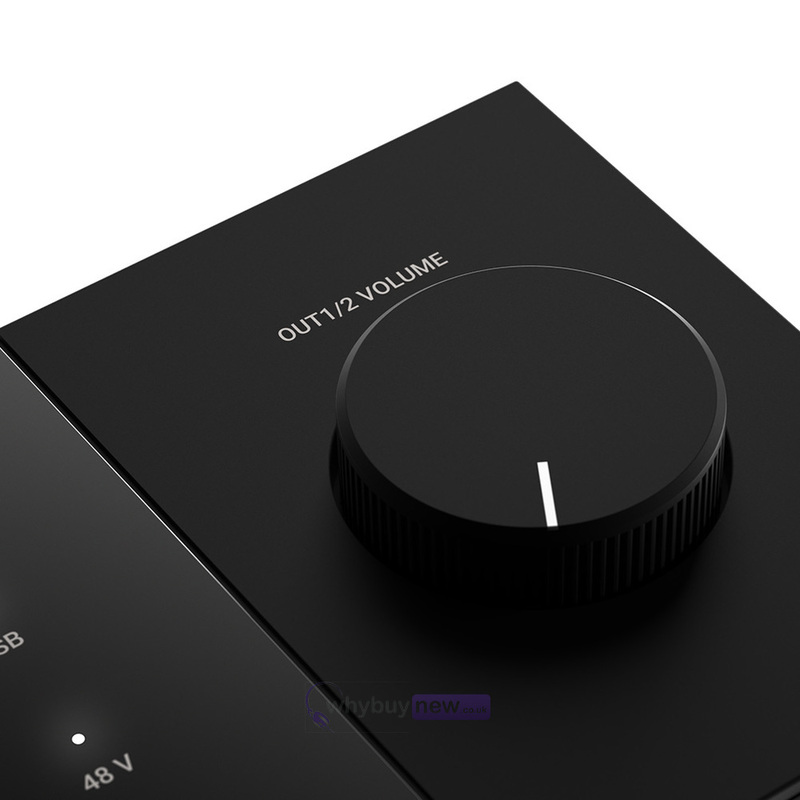 The Komplete Audio 2 especially features an input/host mix so you can hear playback while recording, plus it's USB powered so you can easily record audio wherever you go.